The Canyons Ski Resort has quickly become one of the five largest ski resorts in the United States and the largest ski and snowboard resort in Utah. With its new ski lifts, expansive terrain, and top-shelf lodging, you’ll discover a unique ski experience at this intriguing 4-star resort. Located just 32 miles outside of Salt Lake City, The Canyons boasts EIGHT separate mountains and the most ski runs in Utah. 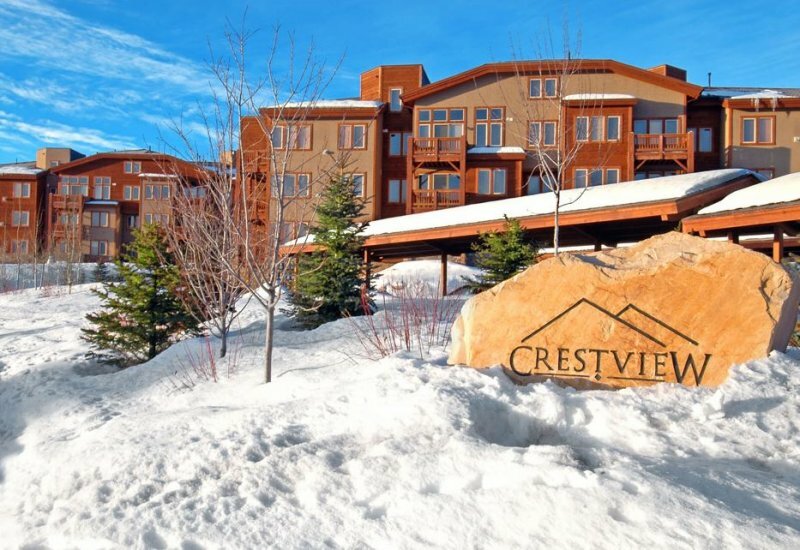 With over 3,100 vertical feet and 3,500 skiable acres, this resort presents spectacularly amazing scenery and exhilarating terrain, from open ski trails to gladed backcountry. Nearly paralleled intermediate and expert ski trails allow all levels of skiers to stay together while maintaining their ability to challenge themselves. Everyone will love the fresh, amazing powder at The Canyons. Bonus for the 2014/15 is a Canyon ski ticket is now interchangeable with Park City. And, now the Canyons Ski Resort has gone Epic. Buy your season pass at the Canyon and you are good to go at the following ski resorts or Vail, Beaver Creek, Breckenridge, Park City, Keystone, Heavenly, Kirkwood and Northstar. The Canyons offers luxurious amenities, including relaxing spa services and upscale shopping boutiques. There are a small variety of delightful culinary options as well, including Smokie’s Smokehouse, Doc's at The Gondola, and The Cabin Lounge. For the majority of your après ski entertainment, however, you will need to hop on the complimentary shuttle to downtown Park City, where you will find hundreds of dining, shopping, and nightlife alternatives only minutes away. 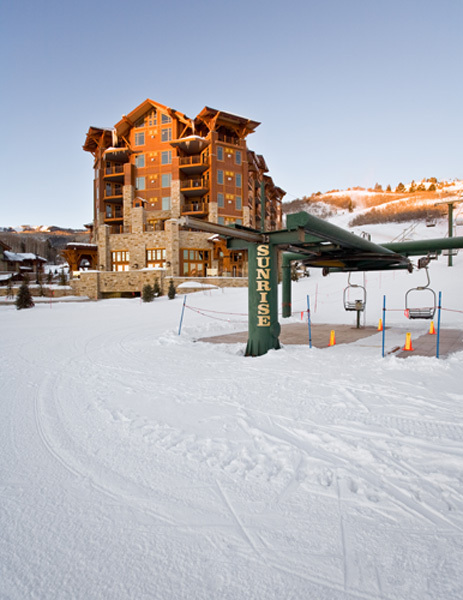 The Canyons Ski Resort offers several lodging options. True ski-in/ski-out, luxuriously full-service, and impeccably decorated, the Grand Summit Resort Hotel will meet all of your highest expectations. A short walk away is the Sundial Lodge, with slightly more economical lodging in a beautiful building that boasts a fabulous outdoor heated pool. 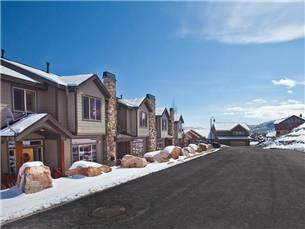 There are also a few additional properties within a short shuttle ride to the resort.